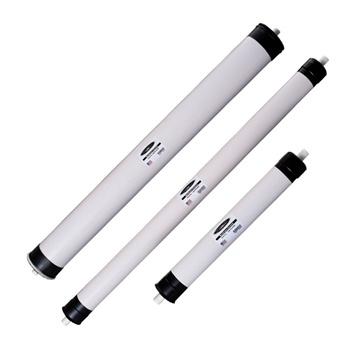 CRYSTAL QUEST Reverse Osmosis Membranes TFC1 for Commercial RO systems. 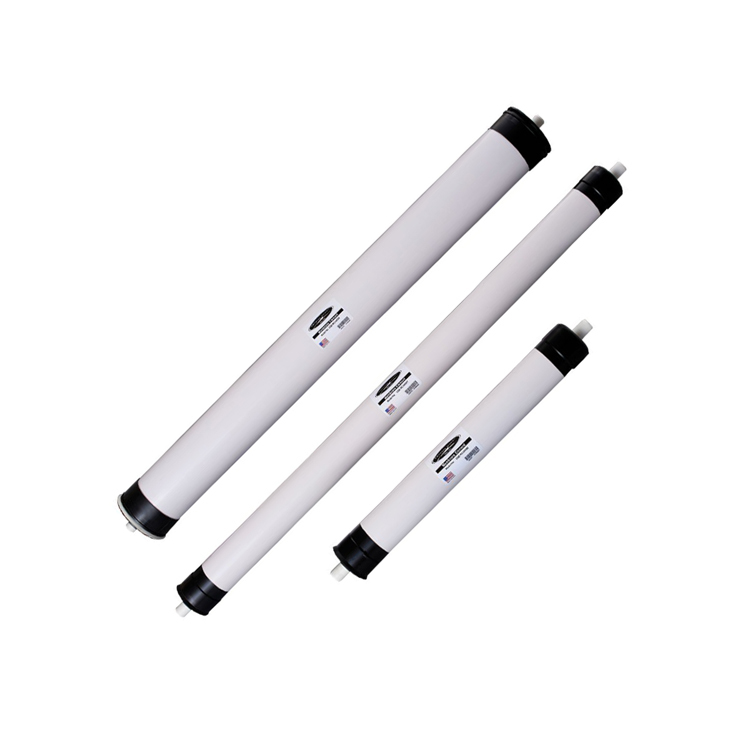 It removes lead, sodium, cyanide, ammonium (ammonia), mercury, bromide, cadmium, trivalent chromium, radium, magnesium, fluoride, nitrates, nitrites and many other harmful elements from water. Membrane comes in a blue protective housing for easy-handling with bare hands. Just twist off housing or housing cap, remove old membrane and insert a new one to replace. * TFC1 - Thin-film composite membranes (TFC or TFM) are semipermeable membranes manufactured principally for use in water purification or water desalination systems.